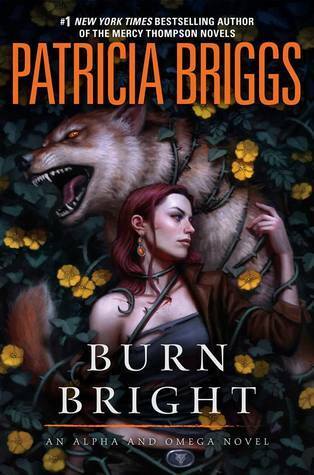 I'm thrilled to see the paperback of Burn Bright is available straight away so I'll be grabbing that! I'm very curious about The Hunger as the subject has always interested me. That's awesome, Chuckles! 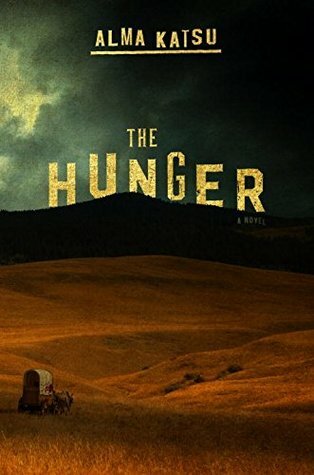 I am probably going to have to add The Hunger to my tbr pile. It just looks so good! This was a week that I found a whole lot of books that I really want to read. I don't think there's too many I'm looking forward to this week, but March in general seems to have a nice collection of reads. Thanks for sharing all of these!! This was a week that I really want quite a few books that made the list. Wow, so many good books released this week! This was a tough week for me! 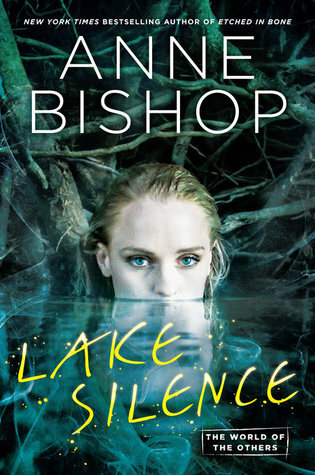 I loved Burn Bright and am reading and enjoying Lake Silence right now. They are both great series! I've been hearing good things for that first one. may have to read that one. Burn Bright was amazingly good, Mary! Those first three are screaming my name but I must resist. I had to tell myself no about a few of these too. As You Wish caught my eye. I need to check that one out! 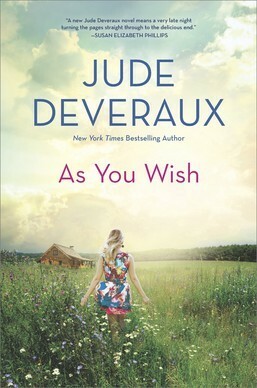 I used to love Jude Deveraux but it has been a while since I read her work. I am definitely curious about that one. Lake Silence looks sooo good. 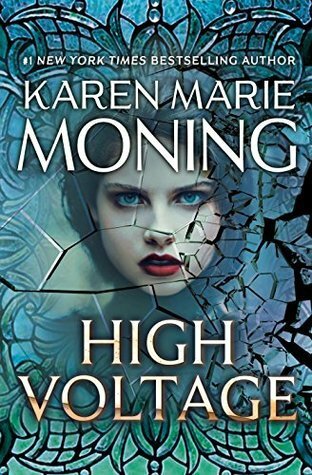 I already promised myself to start on her books after I finish one of my current TBR I am reading. I am reading that one right now. 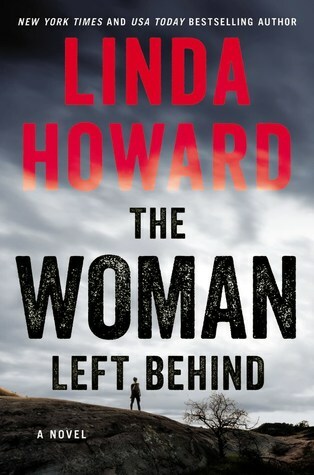 I am enjoying it but it is a rather slow read for me. 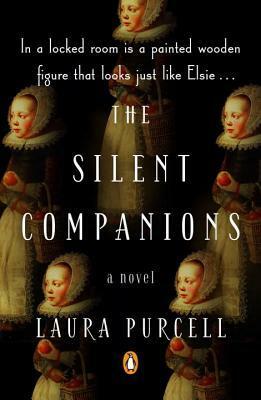 I've got The Silent Companions coming up on my TBR and I can't wait. It looks all kinds of creepy. 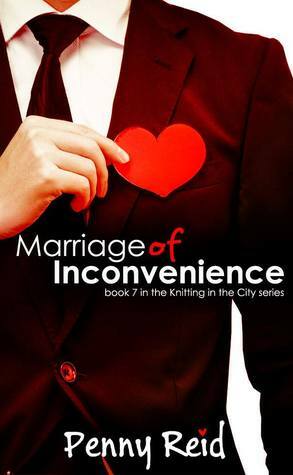 The Anne Bishop series is on my TBR. I just bought the first one on audible. I have been so tempted by The Silent Companions but am trying hard to resist for just a little while. I will be looking forward to your thoughts on it.